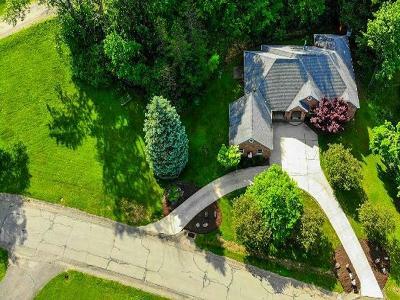 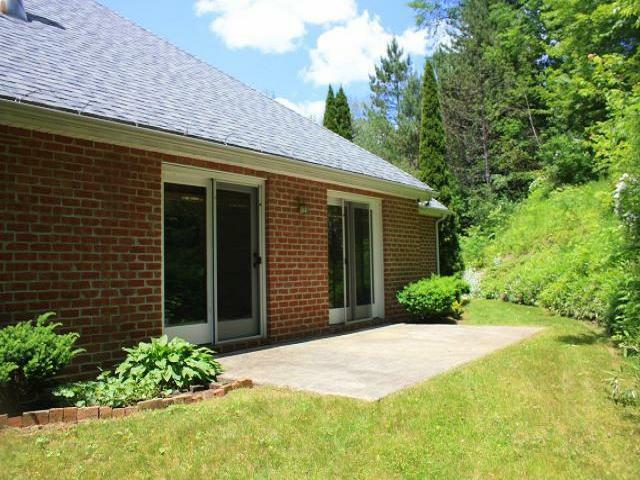 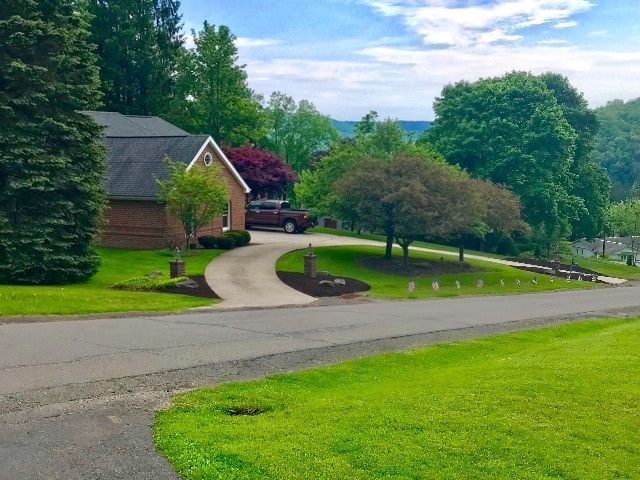 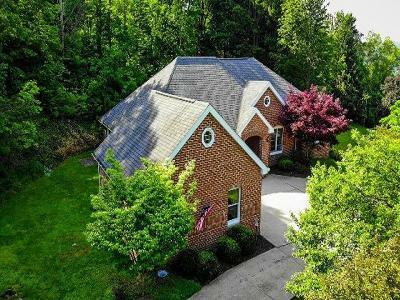 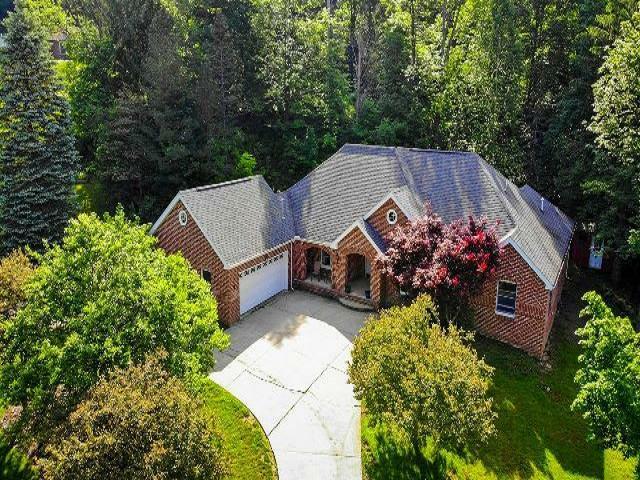 7 STORM CIRCLE, BRADFORD, PA - CONTEMPORARY HOME IN DESIRABLE AREA! 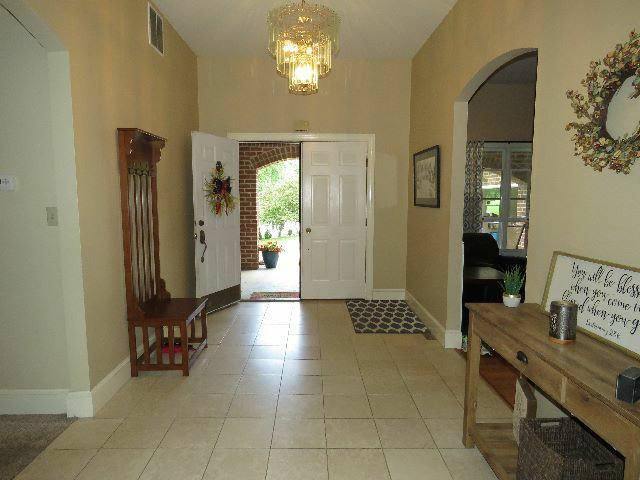 Double doors open to the foyer. 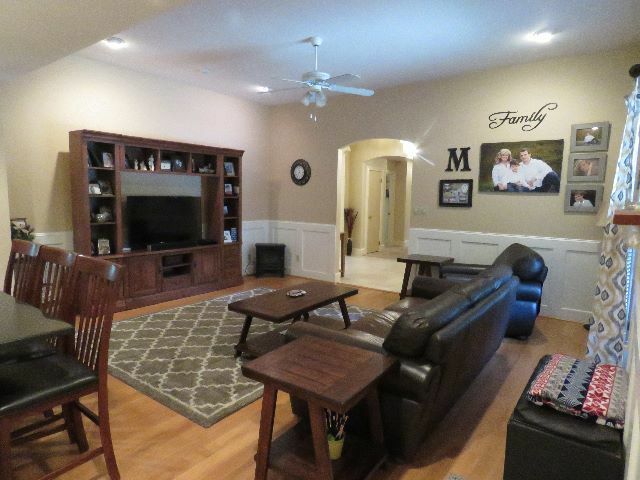 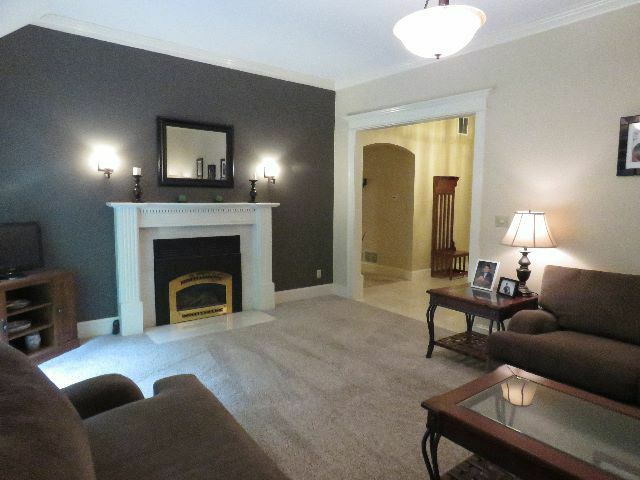 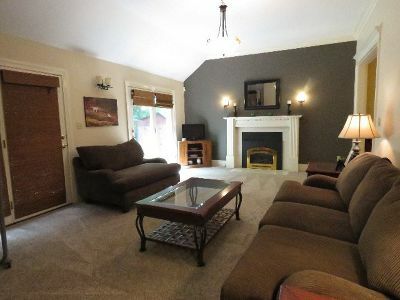 Formal living room with gas fireplace and 2 French doors to private backyard patio. 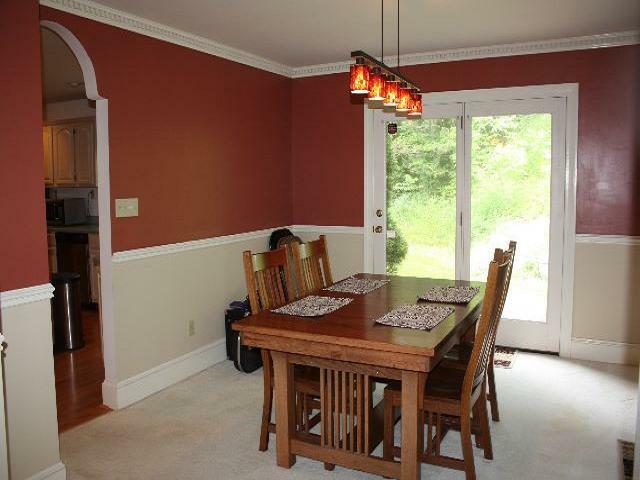 Dining room also offers a French door to side patio. 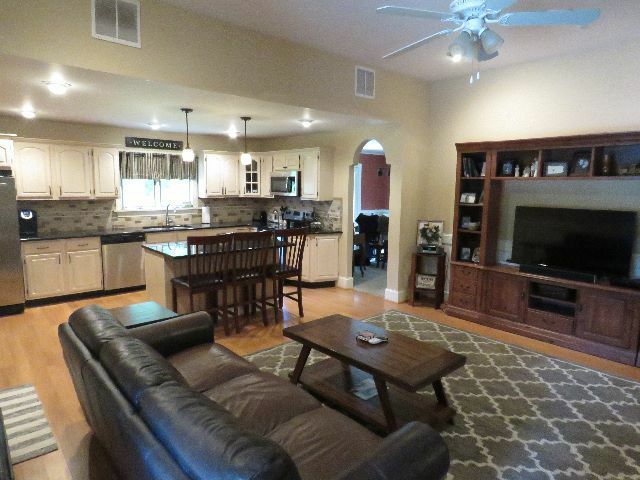 Open floor plan with the custom kitchen and family room area. 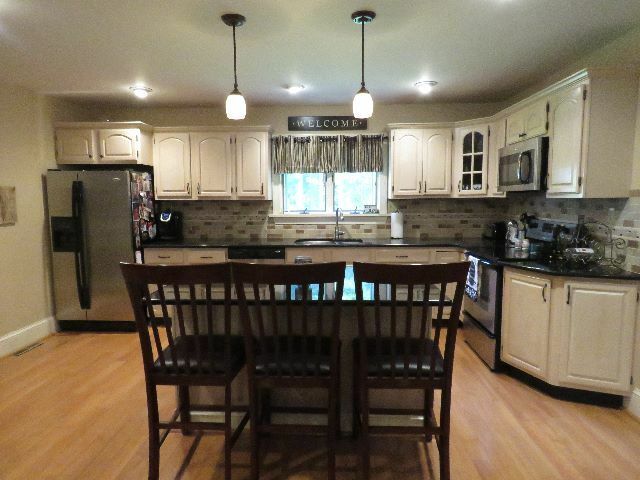 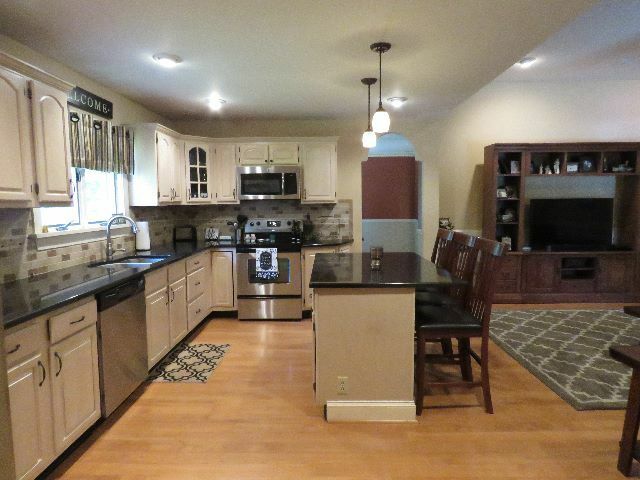 Center island, new granite counters, Pergo flooring and stainless steel appliances. 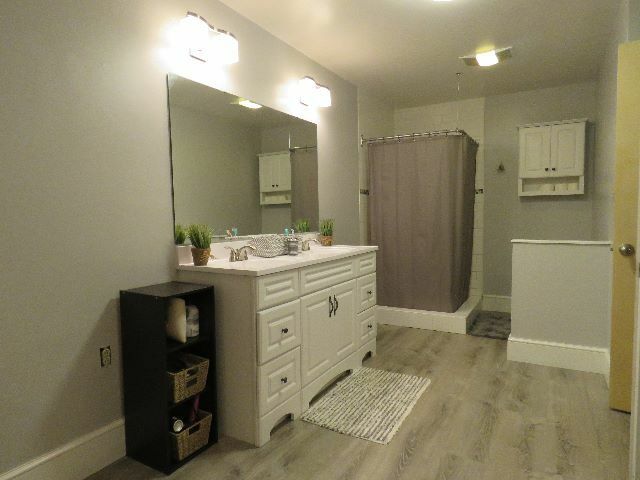 Laundry area and half bath off kitchen. 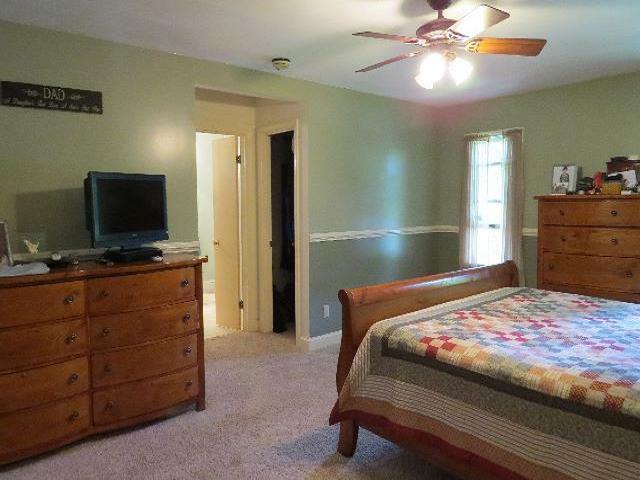 Master Bedroom has both his & her walk in closets and a master bathroom that has a corner shower. There are double doors that open from the master bedroom to the adjacent bedroom/office. 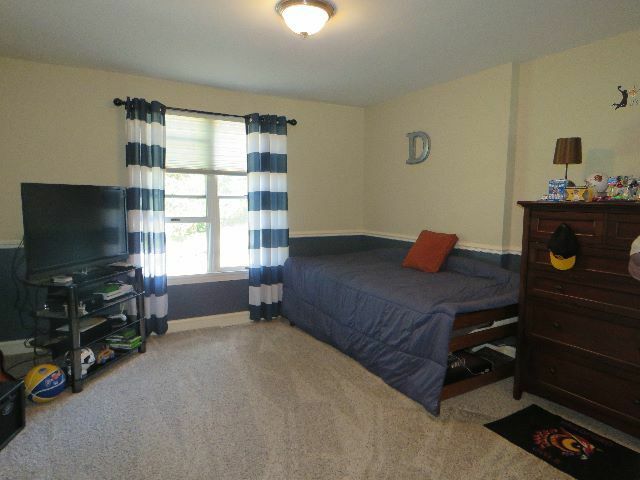 2 additional bedrooms and a full bath. 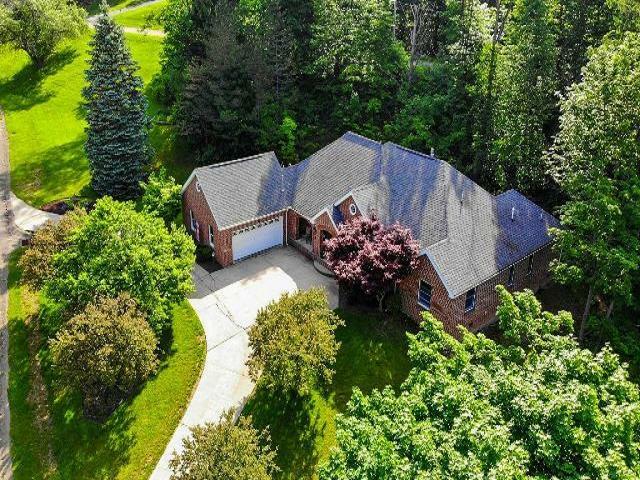 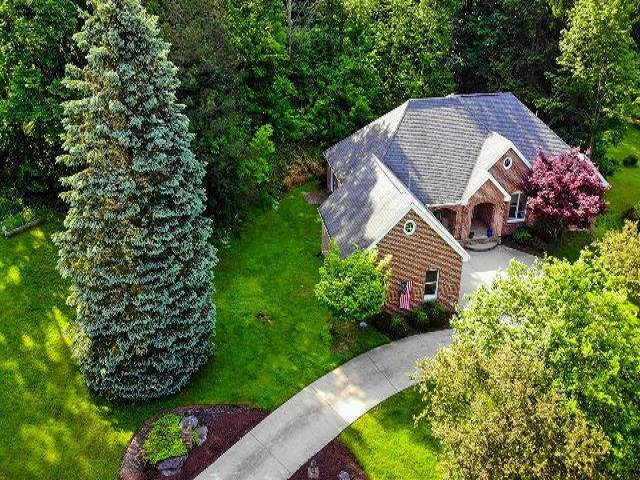 2 car attached garage and perfect landscaping with a circular driveway. 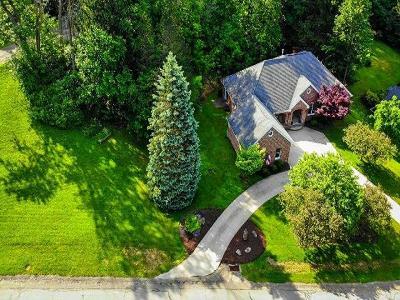 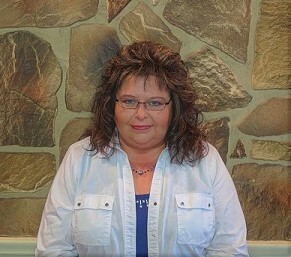 This home has a large crawl space not a basement.